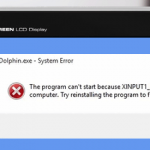 An error Xinput1_3.dll is missing when running an executable exe file on Windows 10 is caused by the missed or corrupted XINPUT1_3.dll dynamic library file, which is a component of the DirectX 9 library. Most often, this error occurs when running old videogames and other graphic apps. In this article, we’ll show you how to fix the “Xinput1_3.dll error is missing” in Windows 10 and successfully run your application. This message indicates that Windows couldn’t find this DirectX 9 component. 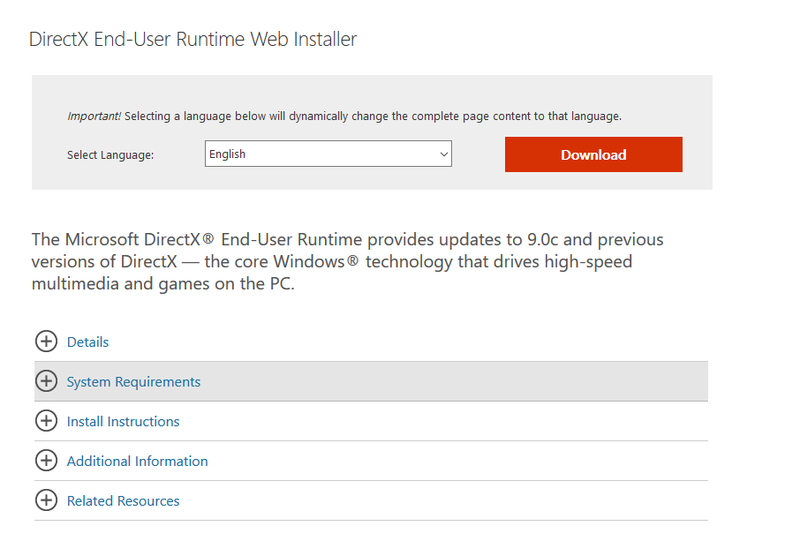 In Windows 10 and Windows 8.1, a more recent version of DirectX is installed by default and the old DirectX 9 libraries are simply missing. The XINPUT1_3.dll is an interface controller library and provides interaction with input devices (Microsoft Common Controller API). This library is used by almost all video games and graphical utilities under Windows. At first try to find the file XINPUT1_3.dll on the local drive of your computer. Most likely you will find it in the folder C:\Windows\System32 on Windows 10 x86 or in the C:\Windows\SysWOW64 directory on the x64 version of Windows. If this file is not found, the easiest way is to download and reinstall DirectX 9 entirely. Important note! Earlier on the Microsoft website there was a directly link to download the XINPUT1_3.dll file. But now it doesn’t work. It is not recommended to download the XINPUT1_3.dll file from any third-party sites and register it in the system. You can download a file infected with a virus or trojan. Try to run your application. 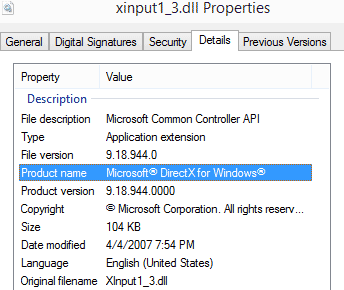 If the “XINPUT1_3.dll is missing” error persists, the application may need some special version of DirectX. 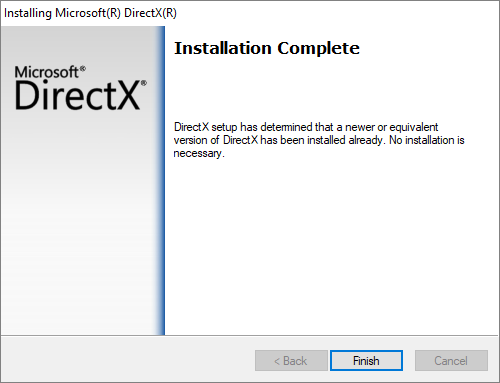 Try searching for the DirectX distribution on the installation disc with your game or program (it is usually located in the Redist folder) and install the found version of DirectX.